Checkout all the floorplans we offer at Camden Sierra at Otay Ranch. If you see an unavailable apartment that you really like, email us. 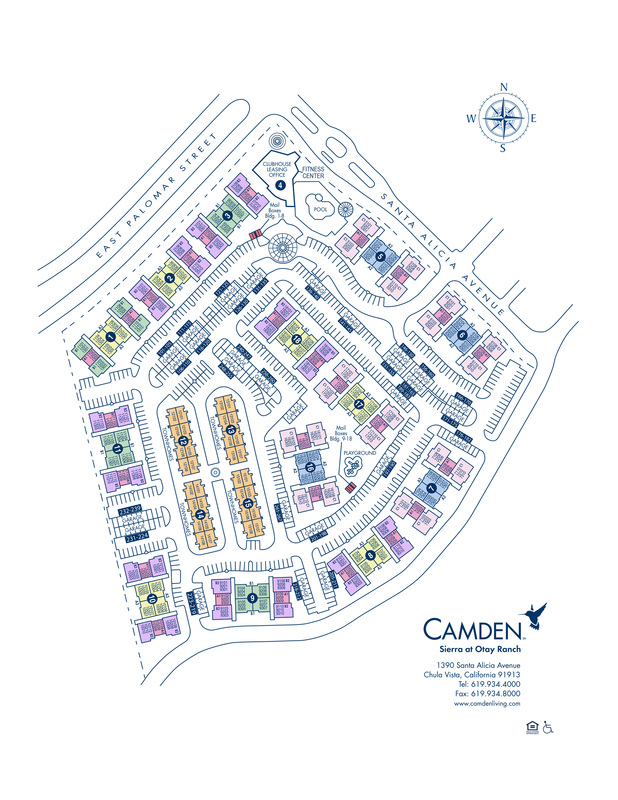 Here are all the floor plans we offer at Camden Sierra at Otay Ranch. If you see an unavailable apartment that you really like, email us.